What’s hot and what’s not this Summer? With budgeting still high on the agenda, there are a number of food shows this year that are dedicating large sections to ‘Making your own’, including BBC Good Food Show Summer where you can learn direct from a number of producers how to ‘make your own’. From making your own jam from ‘Jam on the Hill’, to making your own yoghurt with Easiyo there are some great tips and brands out there helping each and every one of us to make our own. As a note, some of our restaurants already use Easiyo to make both natural and Greek yoghurt – it’s a great product. There seems to be a surging trend in the popularity of Afternoon Tea (probably spurred on by the Royal Wedding but it’s definitely out there) and according to a good friend of mine in the retail sector the public (that’s you and me) are hurrying to tea shops across the country to discover the next big thing for teatime. Tea shops have new ranges of tea producers including single estate teas from Luponde Tea, Revolution Tea’s fabulous blends and PG tips English Tea Garden. When it comes to what to serve with the tea, this time last year every nook and cranny in bakeries across the country seemed to be filled with cupcakes, but to keep really on trend, Macaroons are now being served instead. Personally I find them just a bit more manageable than a cup cake and I love that almond flavour! The food world is always coming out with new and different ways to enjoy food. 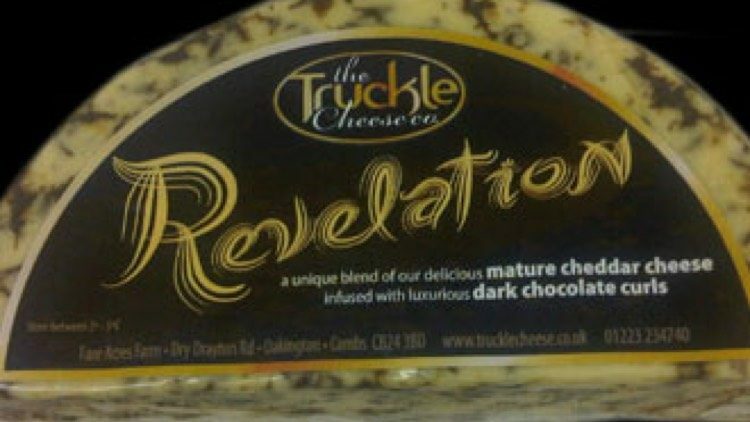 Recently I’ve discovered naturally infused rapeseed oil and Gold or Chocolate Cheese from The Truckle Cheese Company. What have you seen that’s new for this year? Can you spot a trend? Let me know and let’s see if we’re right!